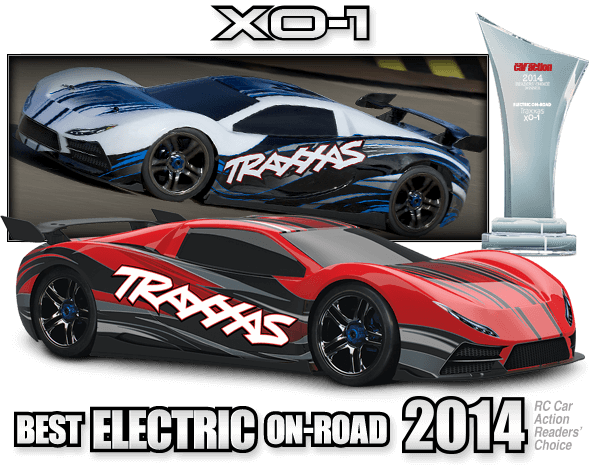 ­ 100% Ready-To-Race® Traxxas backs XO-1 and all of their products with top-notch support that is second to none. A staff of skilled representatives is on-hand to answer your questions via phone, website, or email. 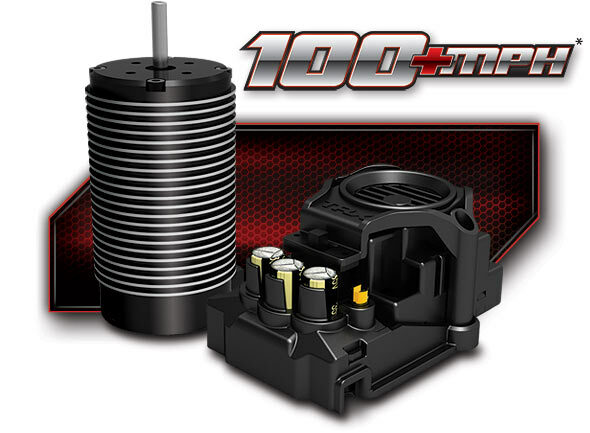 Unmatched parts support allows XO-1 to be serviced with parts and support from thousands of hobby dealers worldwide. 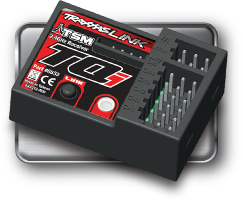 Your investment is also protected by the Traxxas Lifetime Electronics Warranty. 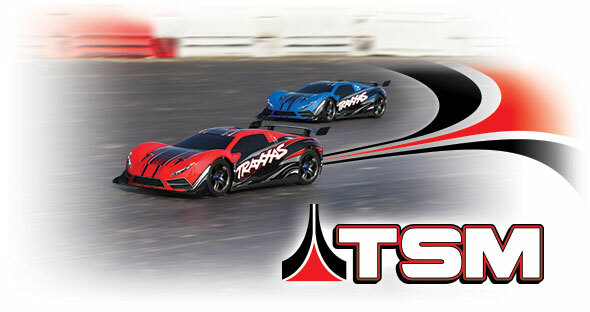 Traxxas goes the extra mile to ensure that your R/C experience is easy and fun (and fast!). 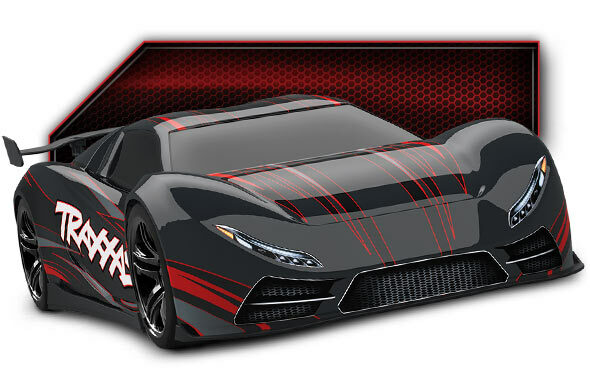 Follow the details link above to go in depth on all the XO-1 performance benefits and also be sure to check out the videos page to see XO-1 in action for yourself. 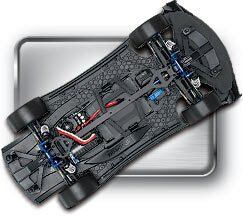 MODEL 64077-3: XO-1 Fully assembled, Ready-To-Race®, with Traxxas Stability Management®, TQi™ 2.4GHz radio system with Traxxas Link™ Wireless Module, Castle Mamba Monster Extreme Brushless Power System, and ProGraphix® painted body.